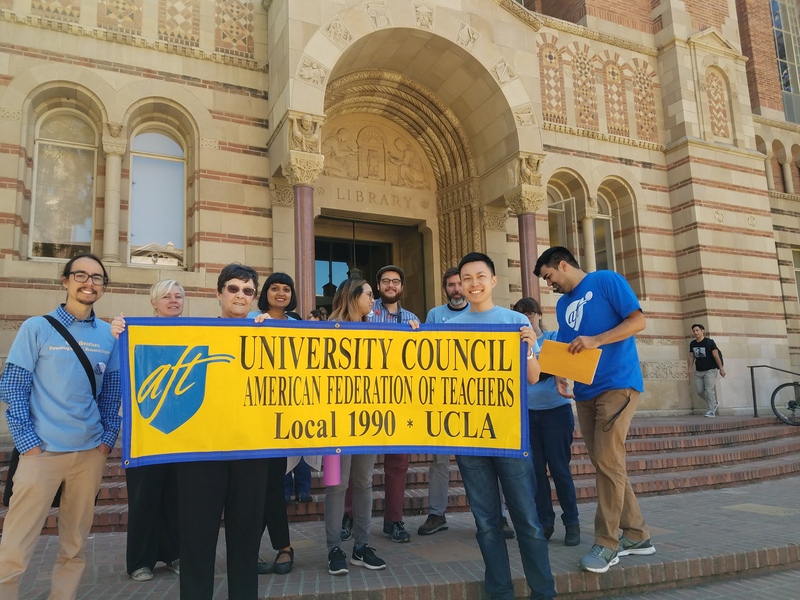 This round of bargaining stands out among the 30+ years of our union’s history. 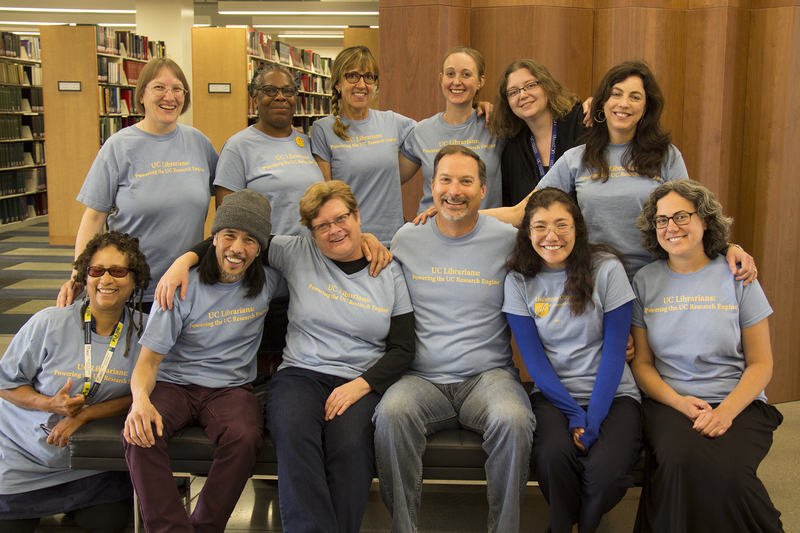 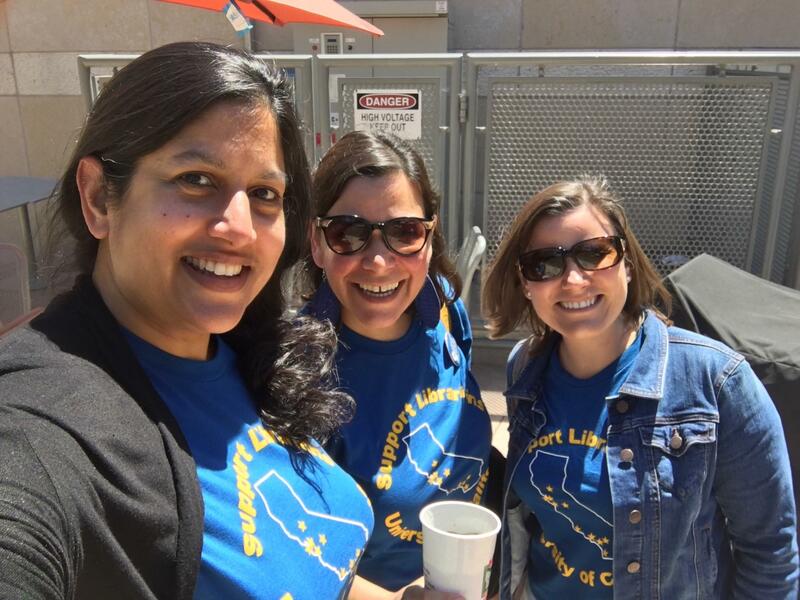 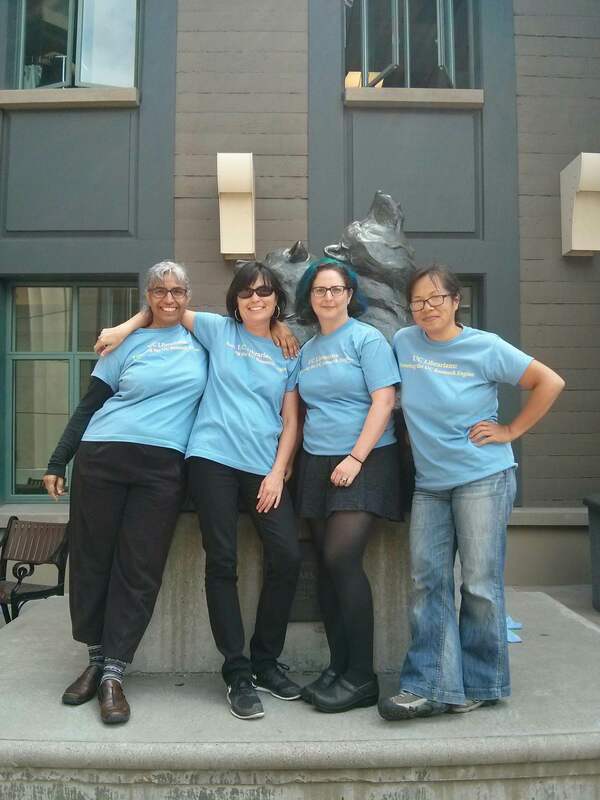 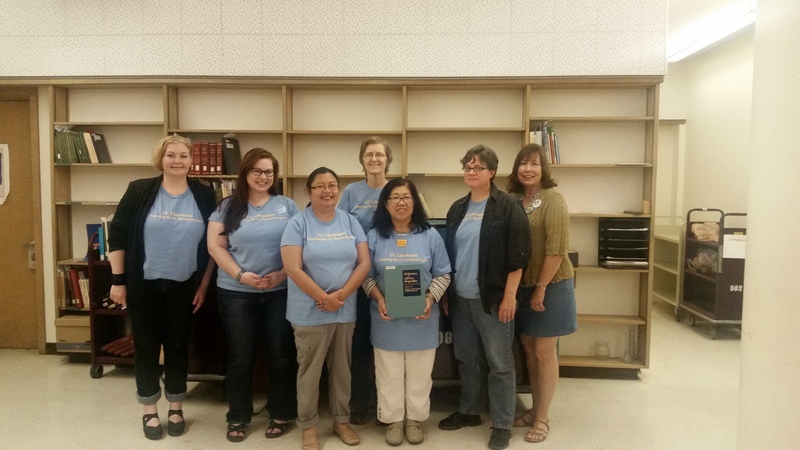 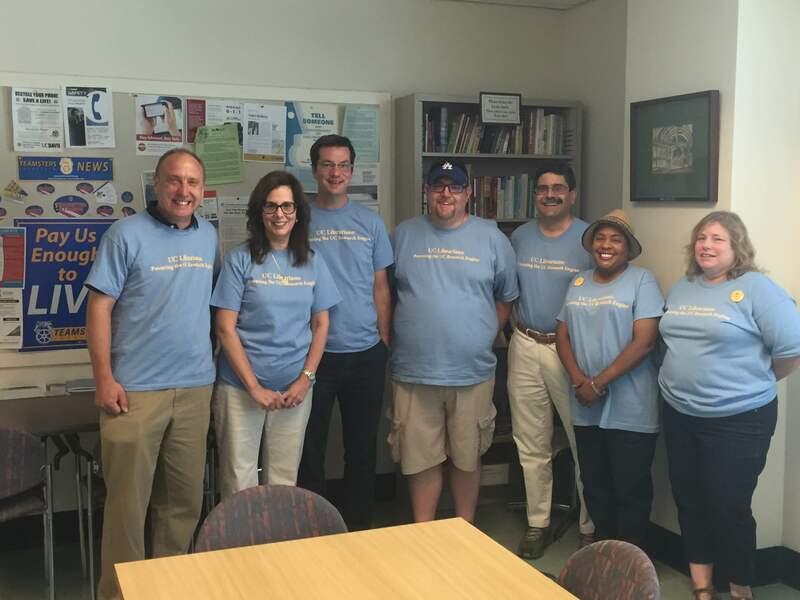 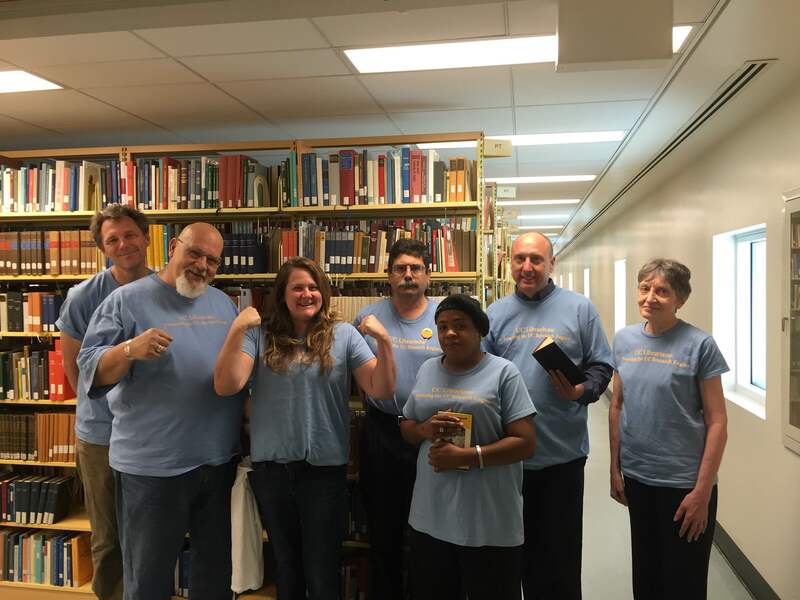 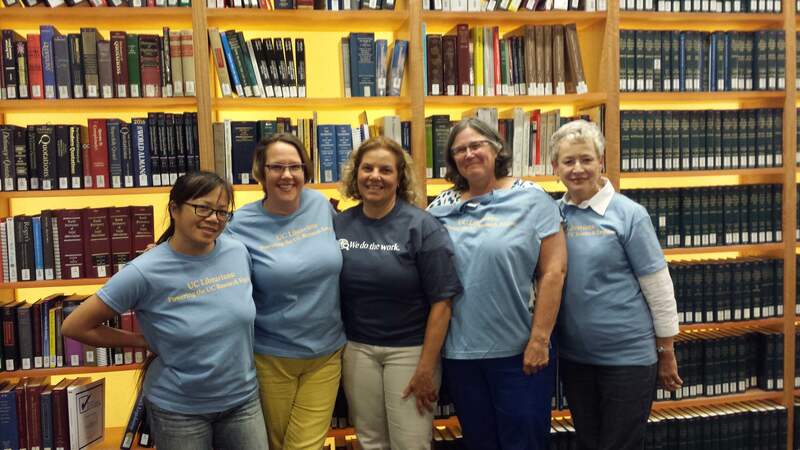 In past contract negotiations, Unit 17 bargaining was represented by a small group of librarians. 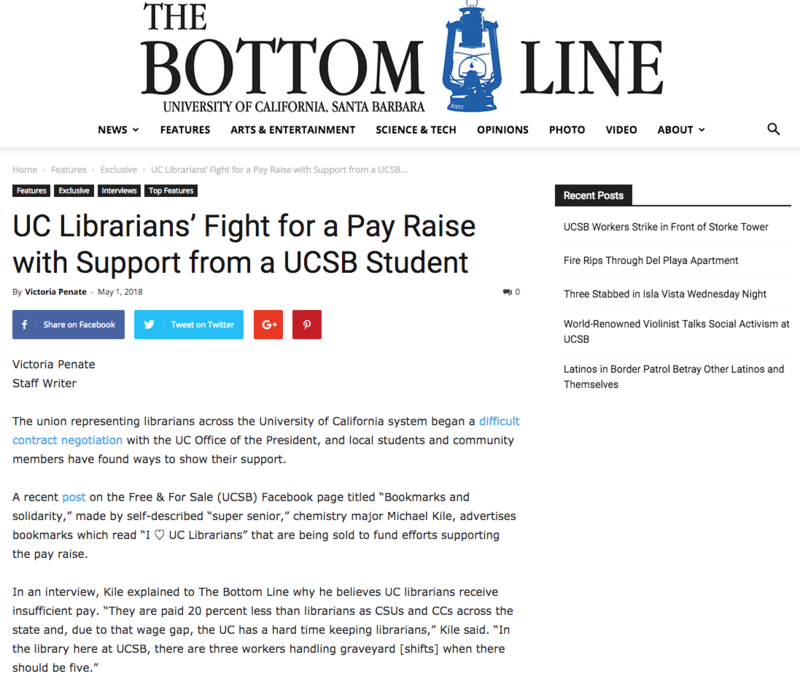 The decision of which articles to bargain and the proposed language used in articles solely rested in a handful of librarians and campuses. 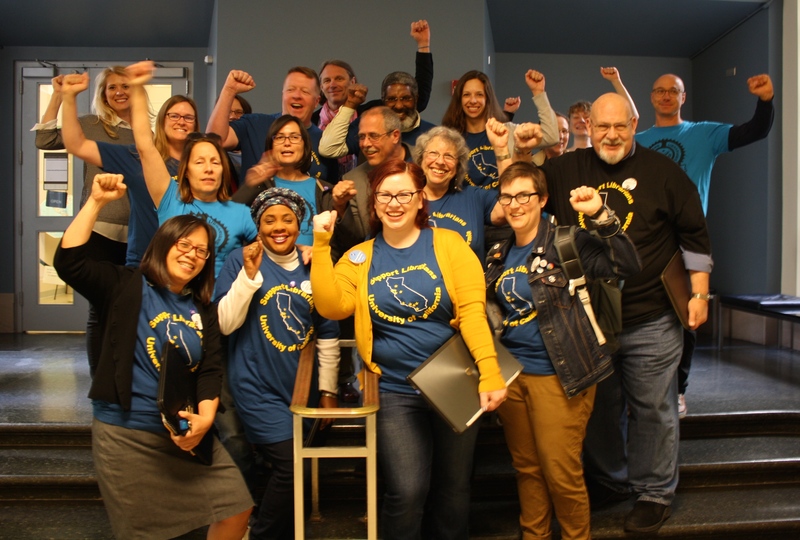 Although there was always transparency, and a sincere effort to represent the overall concerns of the bargaining unit, there was seldom direct input in the bargaining process outside the small group. 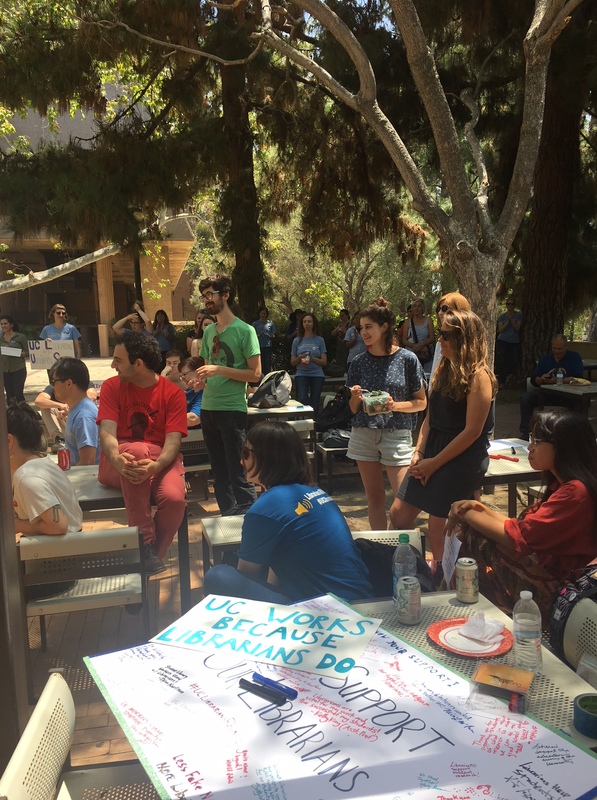 This left the Union at a distinct disadvantage, since the decisions made by management (UCOP) could not be countered in any effective way. 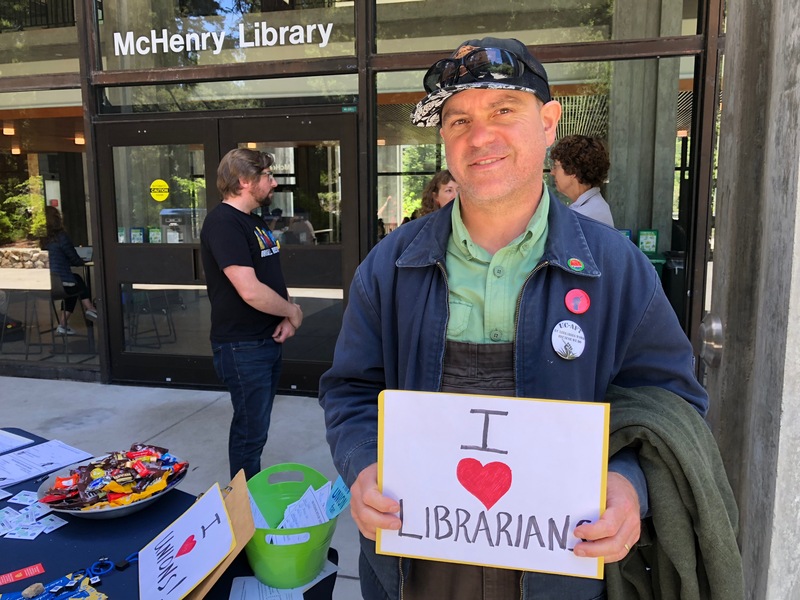 It became apparent that success in future bargaining depended upon involvement by more librarians and campuses. 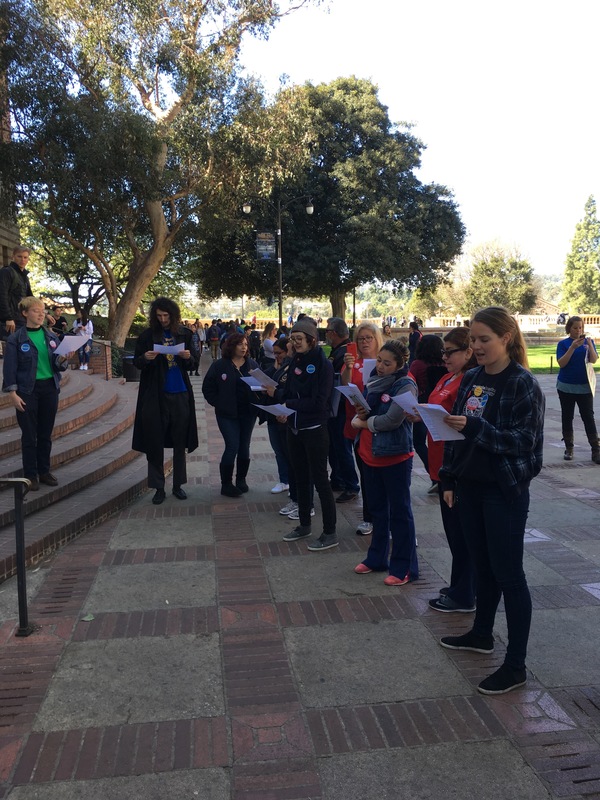 But this needed change would not happen by accident. 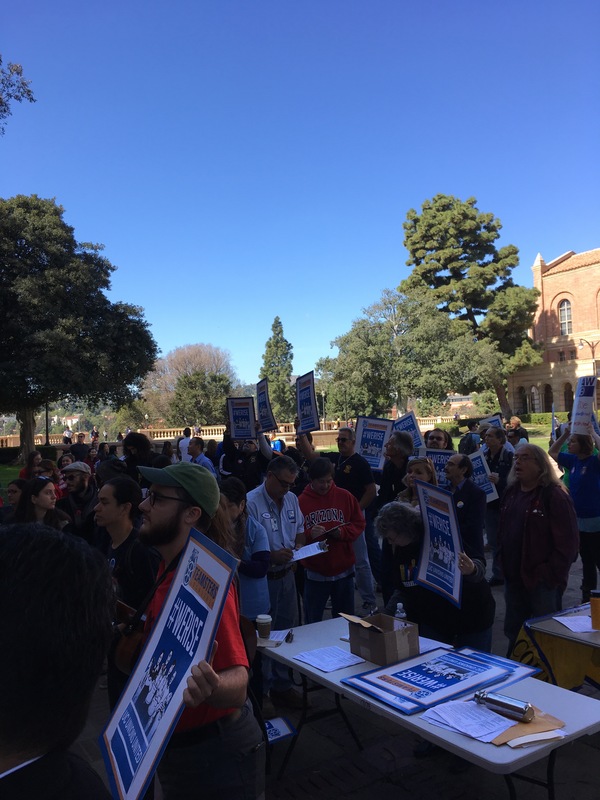 Shortly after the end of the 2016 re-opener round of bargaining, Unit 17 began preparing for successor bargaining in an unprecedented way. 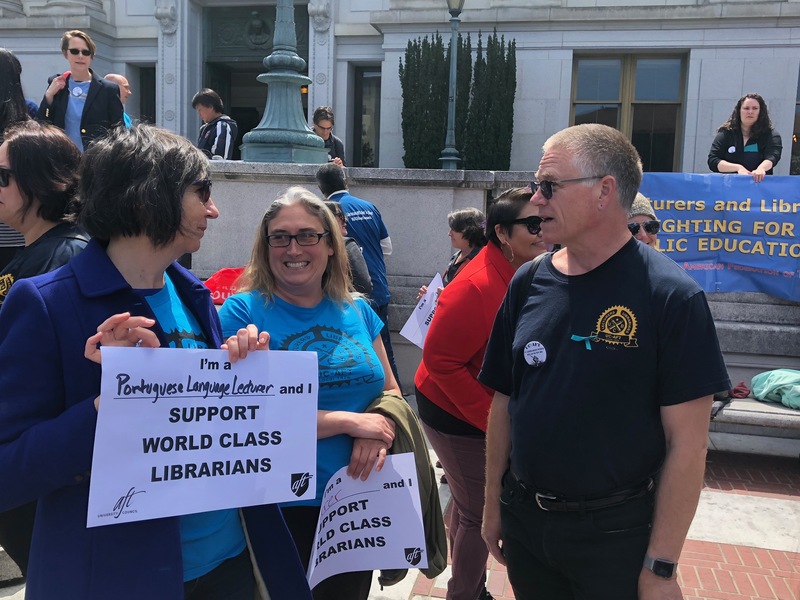 We realized that the first step was to get librarians to engage with our contract / memorandum of understanding (MOU), and reach a greater understanding of the elaborate process of bargaining. 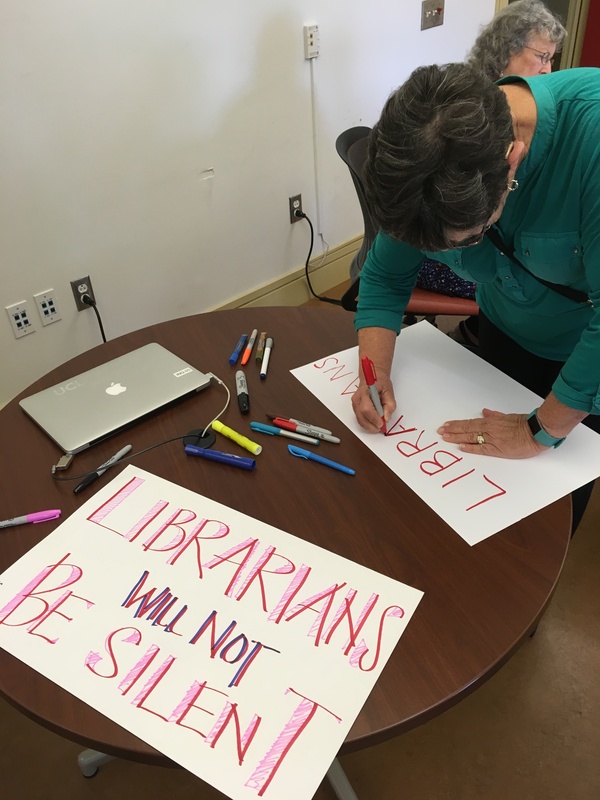 In the second half of 2017, a series of training sessions were developed and convened in the north and south, which increased the engagement and participation of librarians across the system. 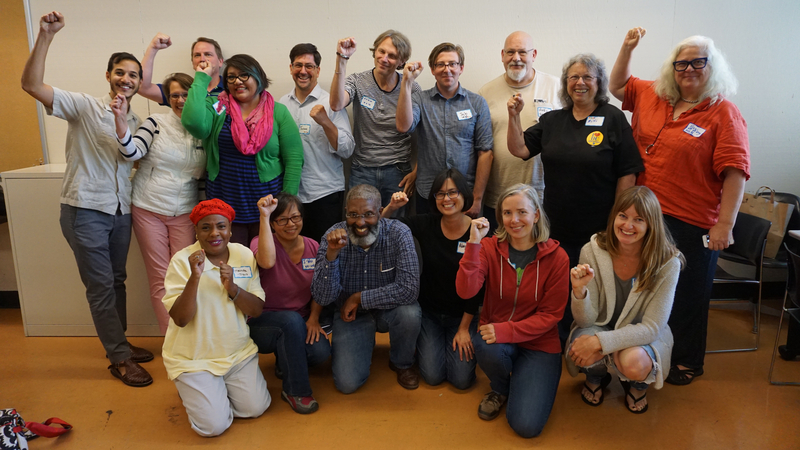 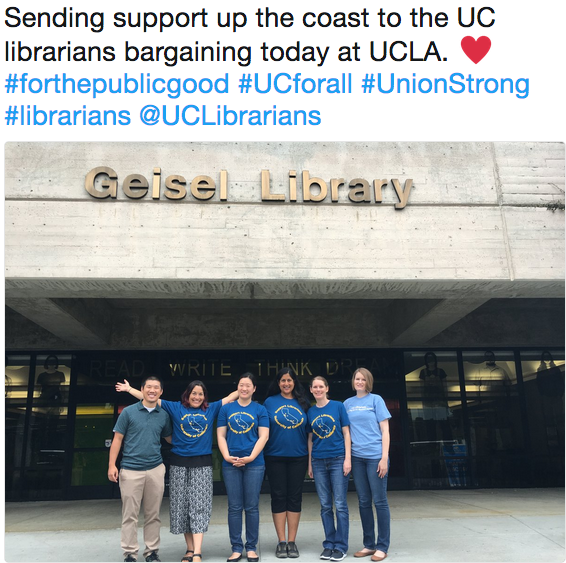 As a result, contract bargaining is represented by a large group of librarians from almost all of the campuses. 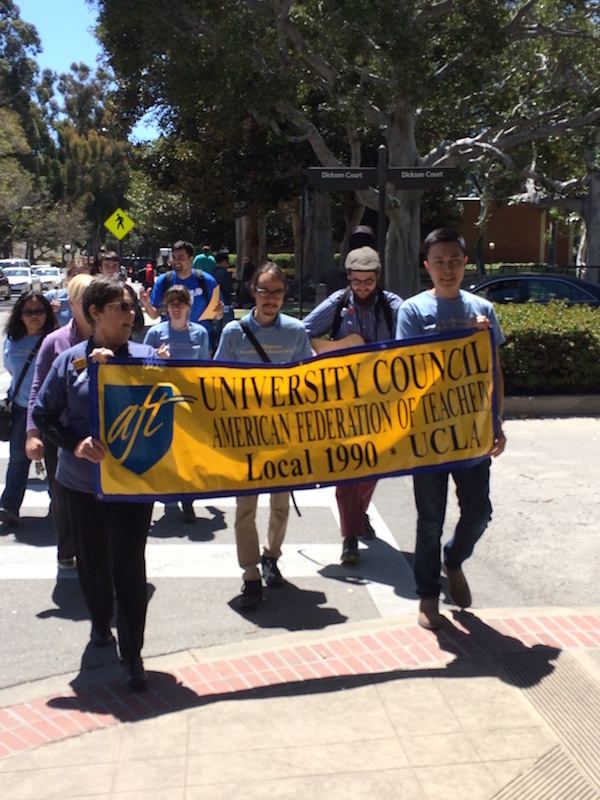 This is achieved by creating a two ring system that encourages participation across the campuses. 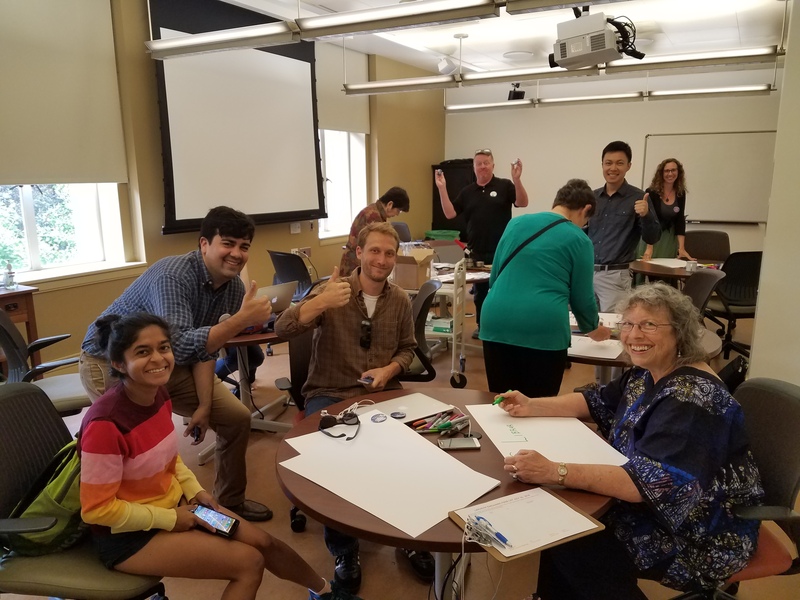 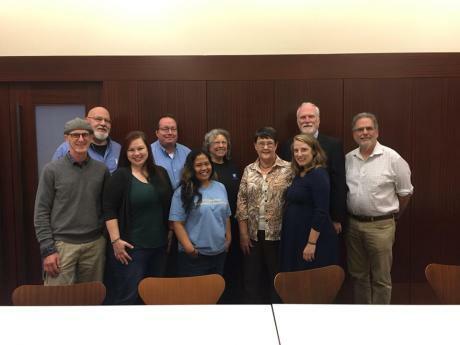 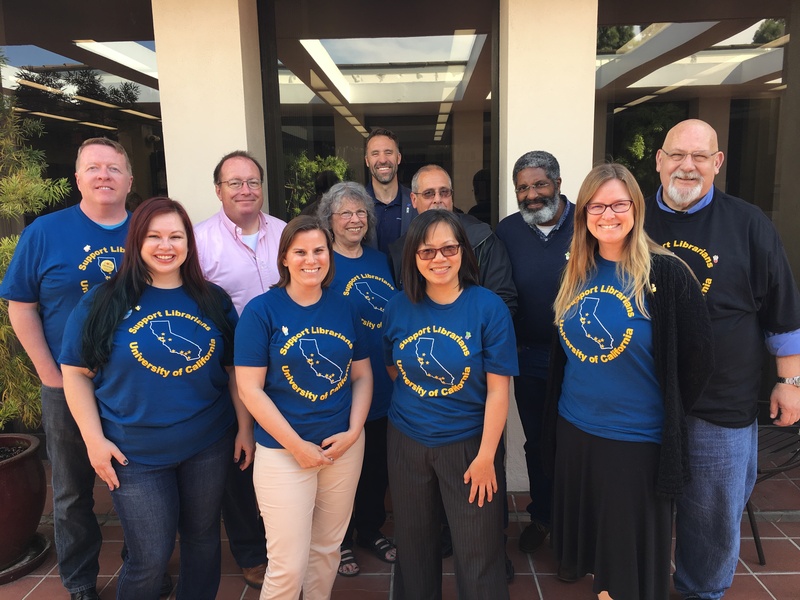 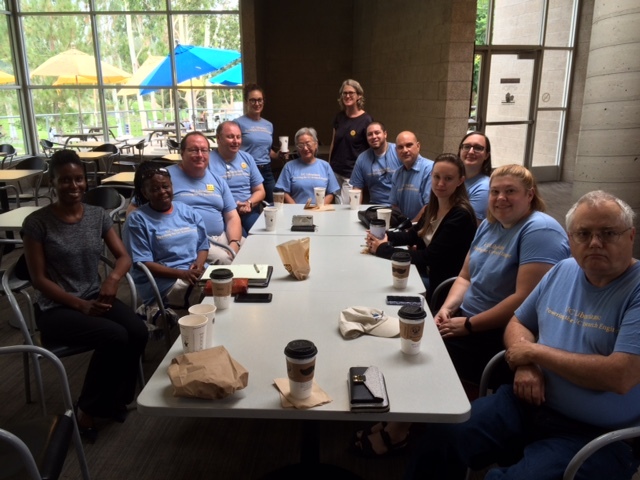 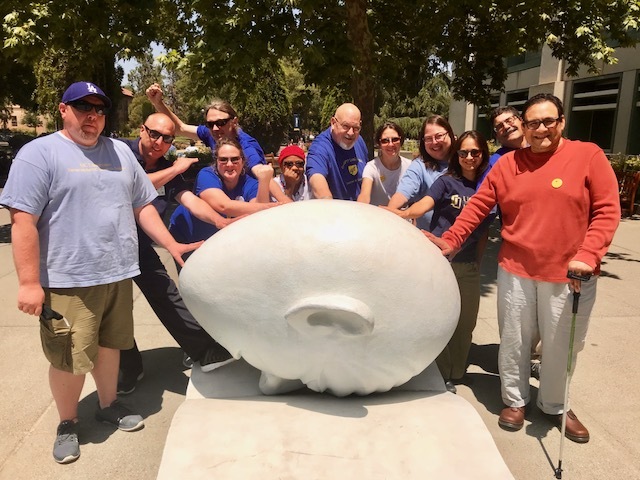 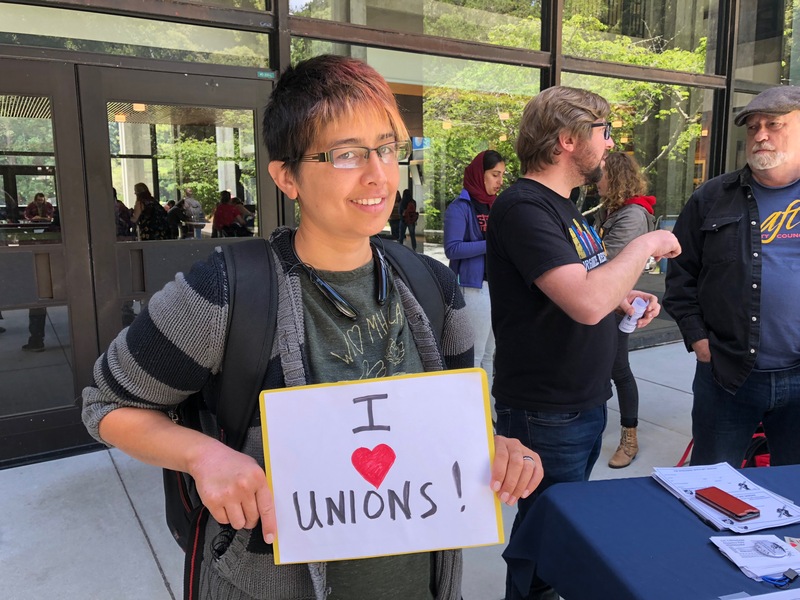 The inner ring contains the Table Team, the group that meets with UCOP at the bargaining table, and includes librarians from nearly all of the campuses. 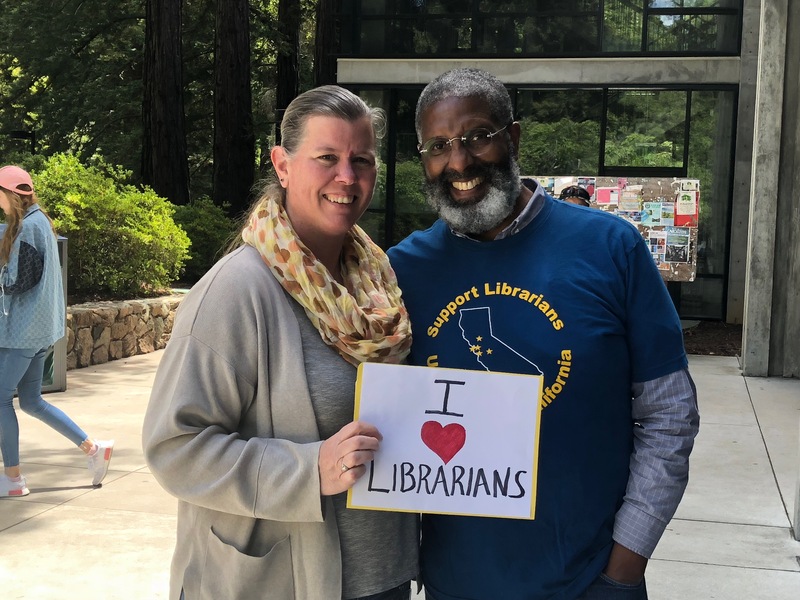 The outer ring includes dozens of additional librarians who contribute to strategic planning and facilitate communication between the table team and the members. 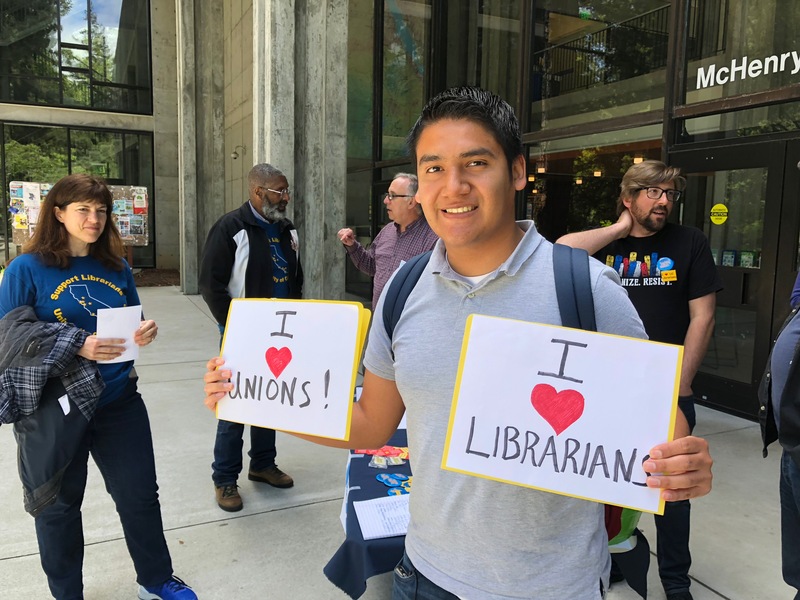 From about a dozen to now over 80 librarians across the system, a democratization of Unit 17 has taken place which has made a huge difference. 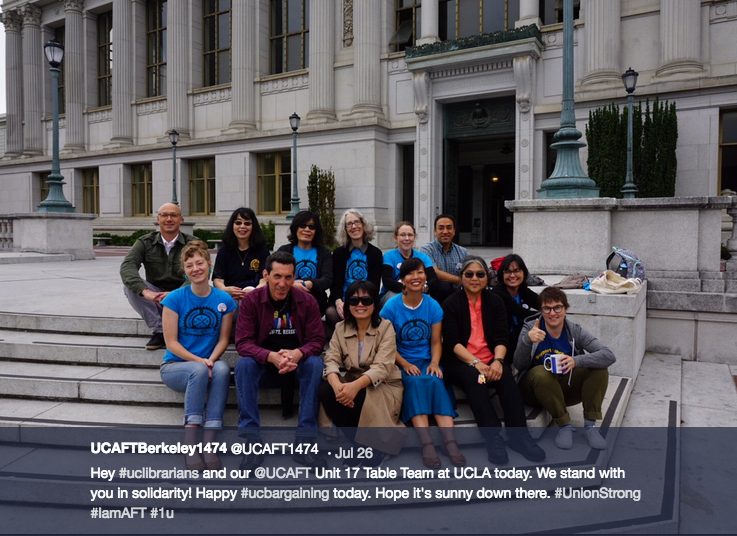 The first formal step of bargaining was ‘sunshining’ the articles – an open, virtual meeting where each side formally declares to the public which the articles they intend to open during bargaining. 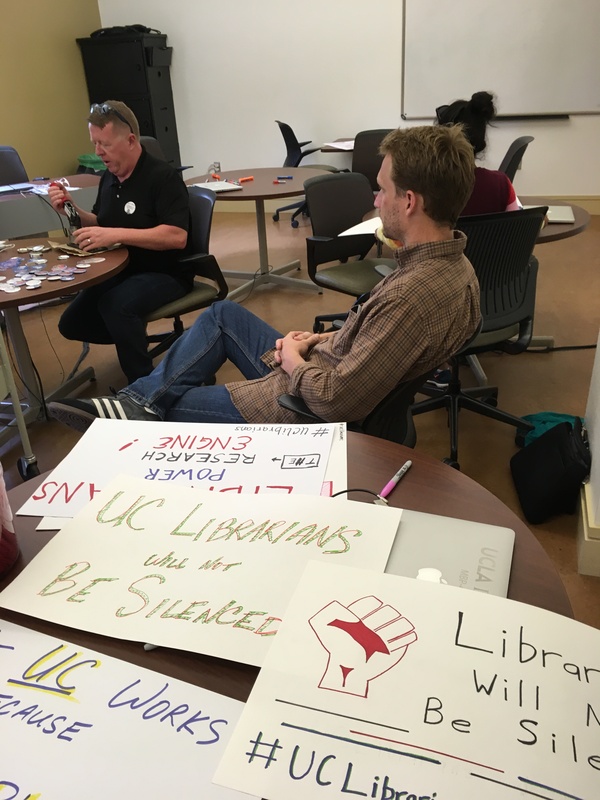 Typically, the event is pro forma and there is little to no public participation. 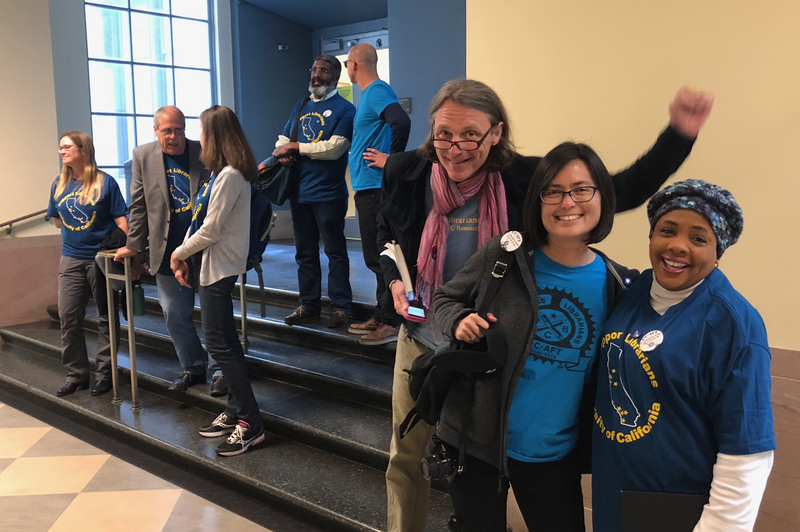 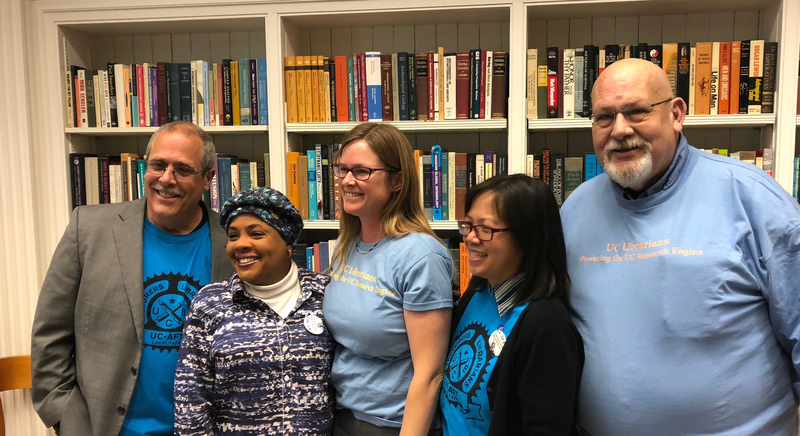 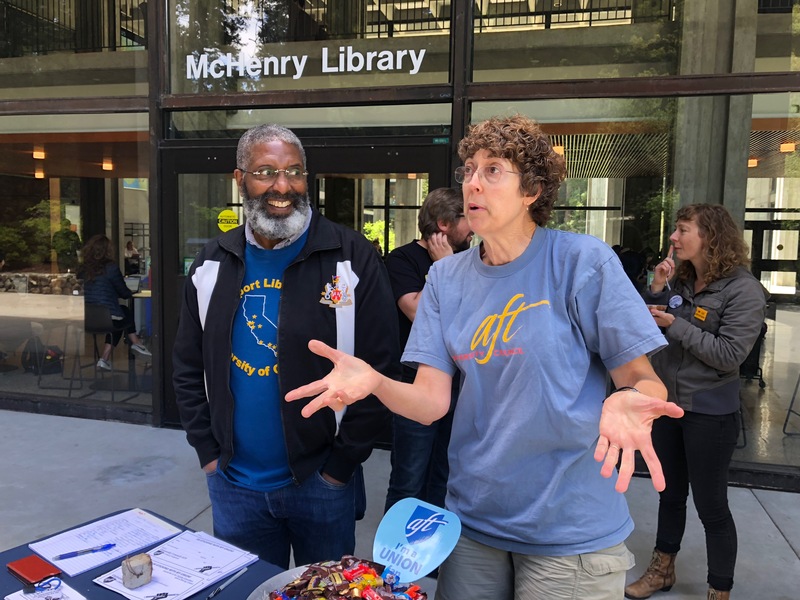 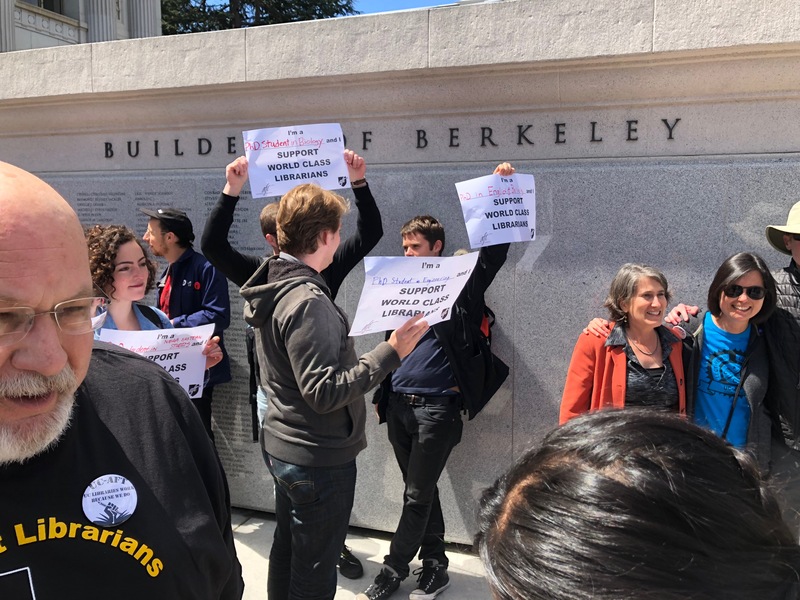 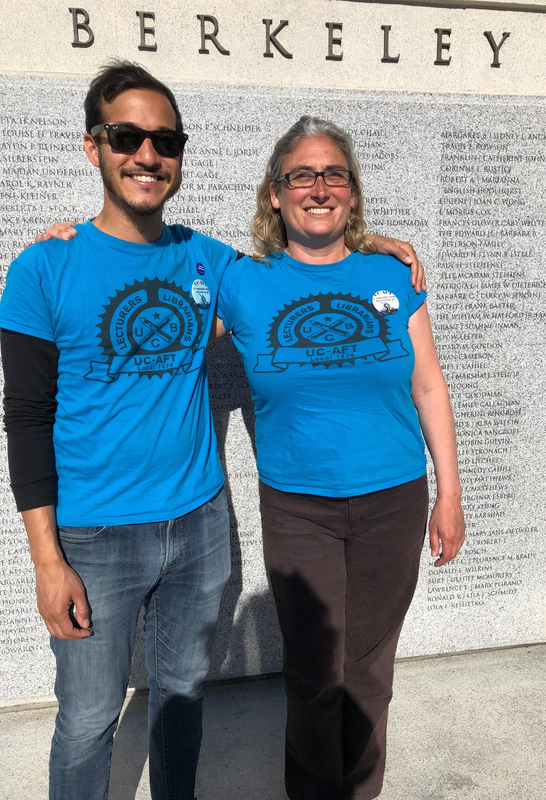 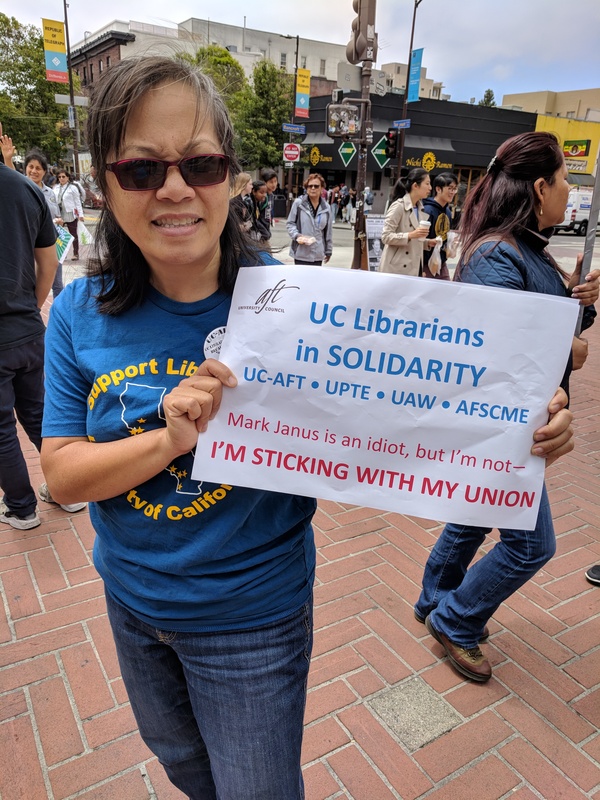 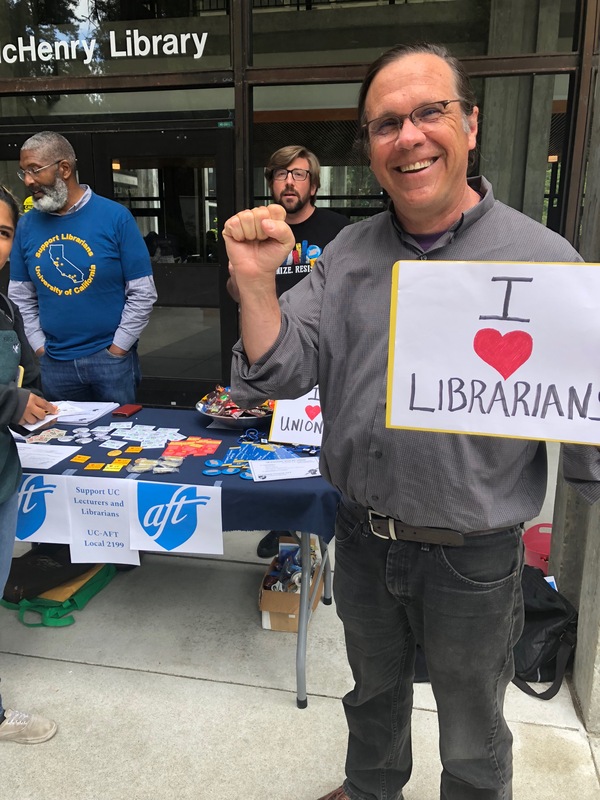 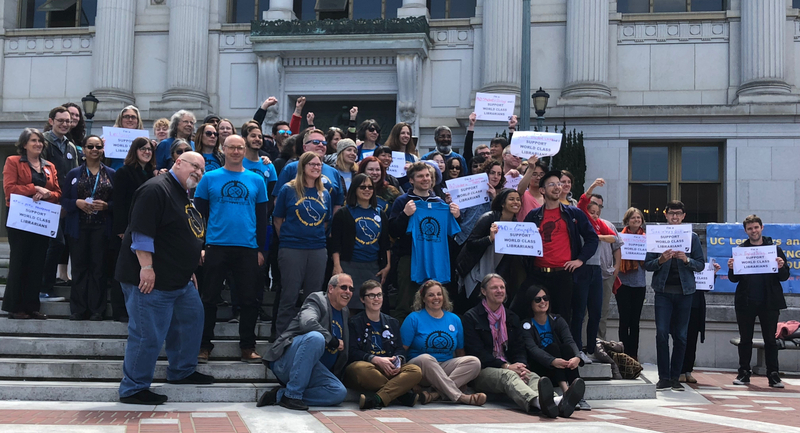 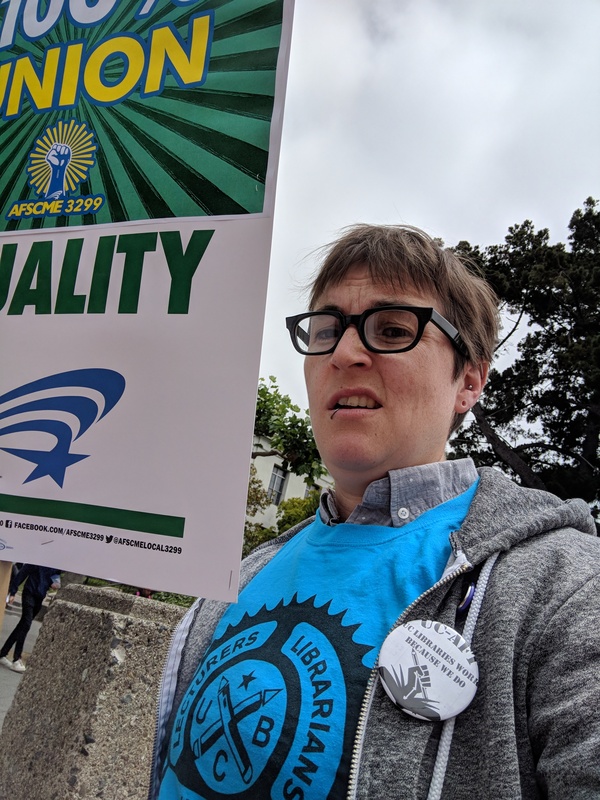 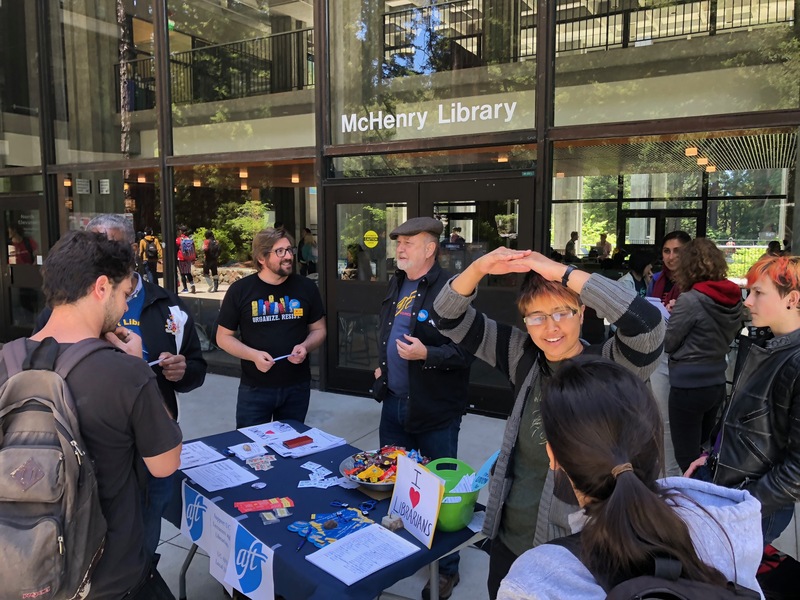 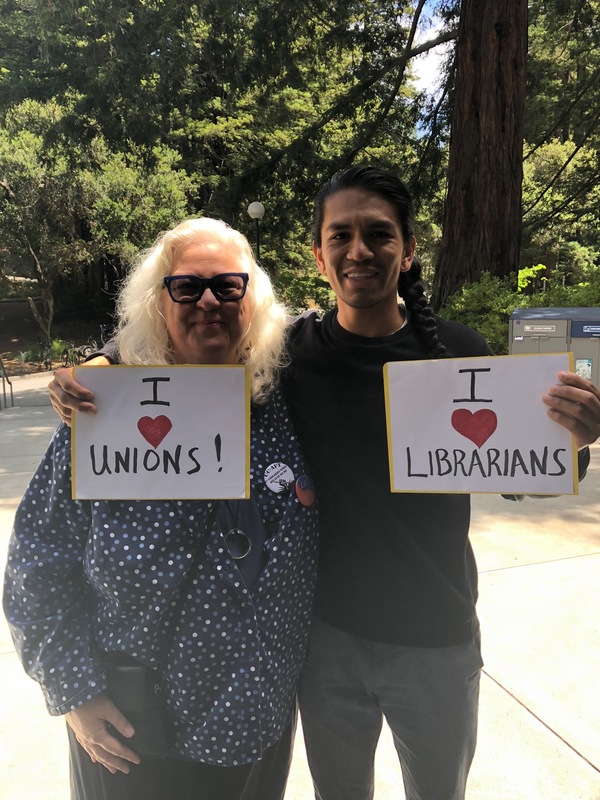 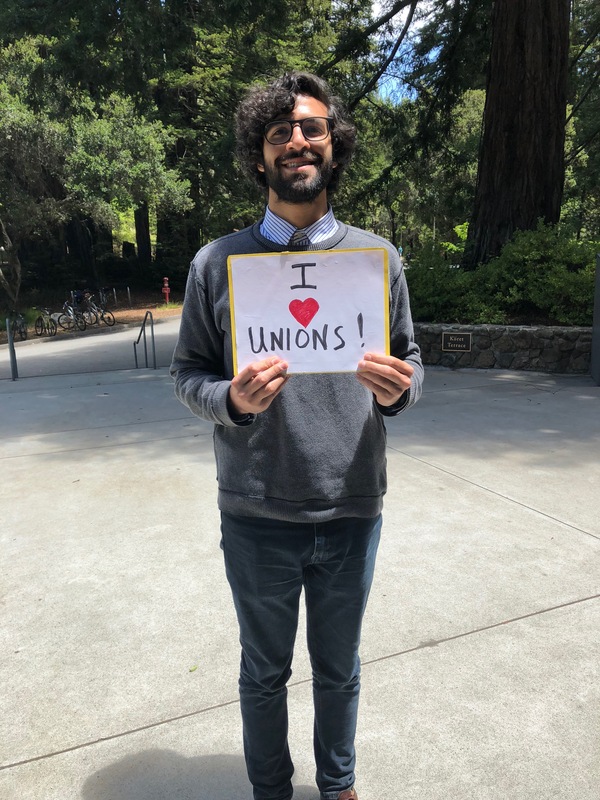 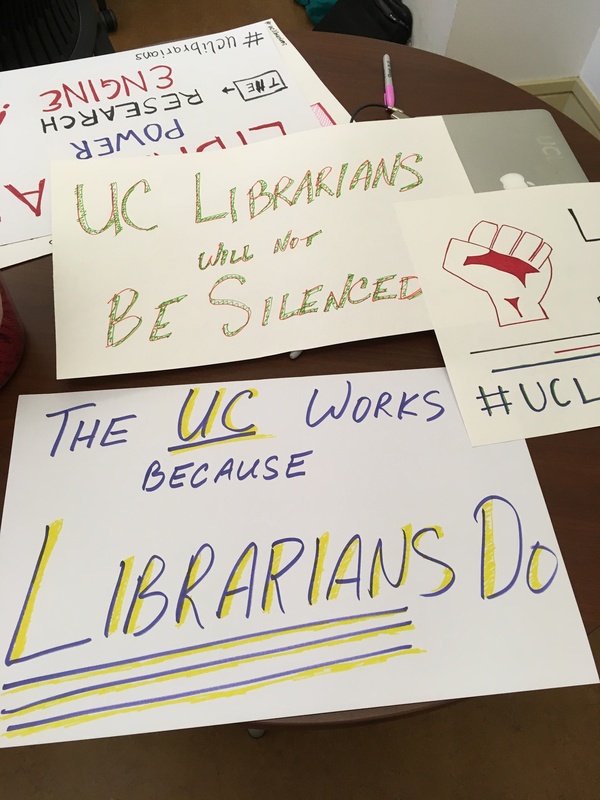 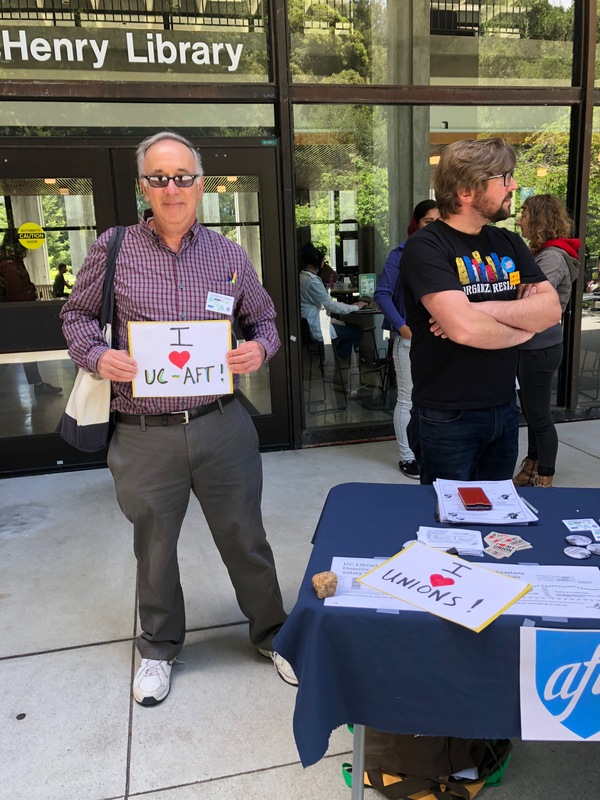 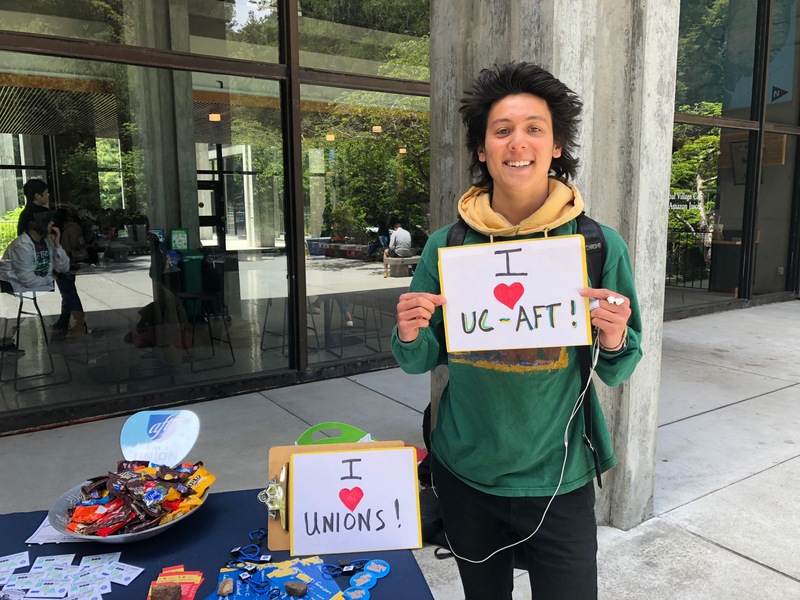 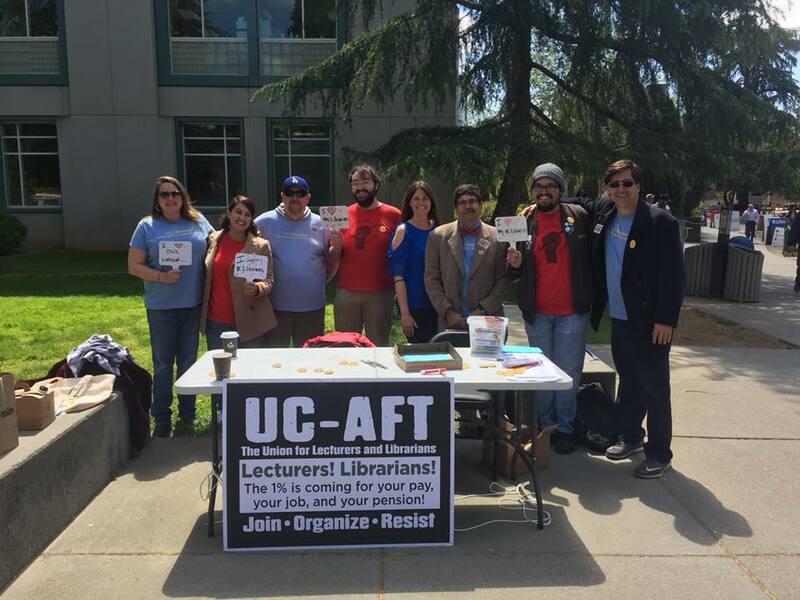 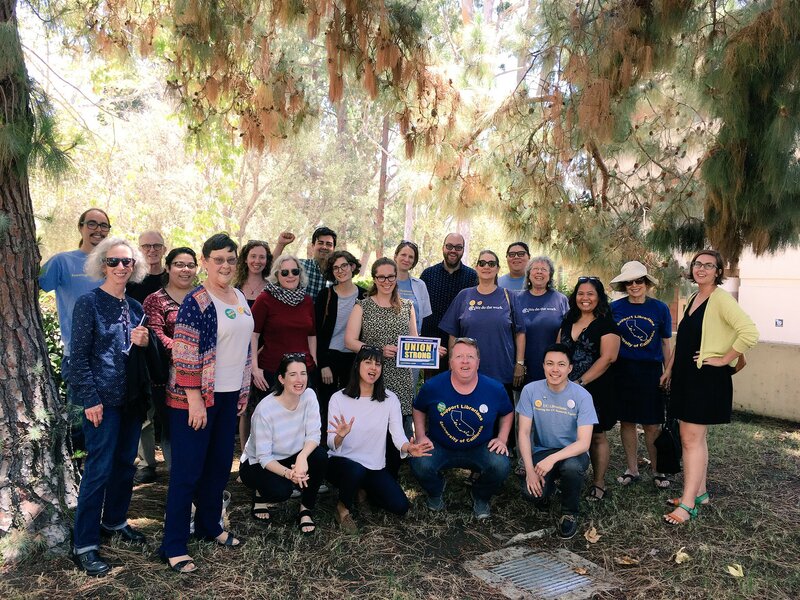 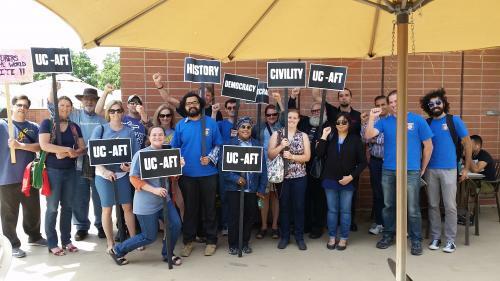 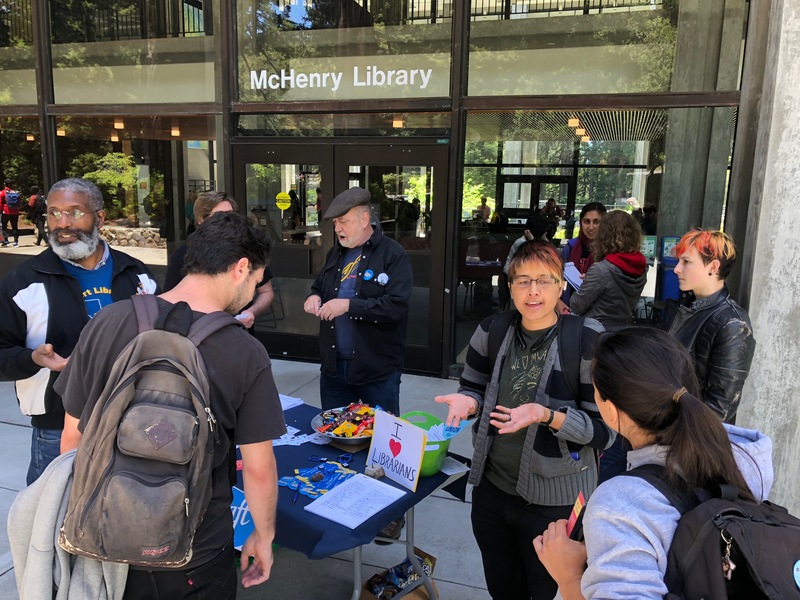 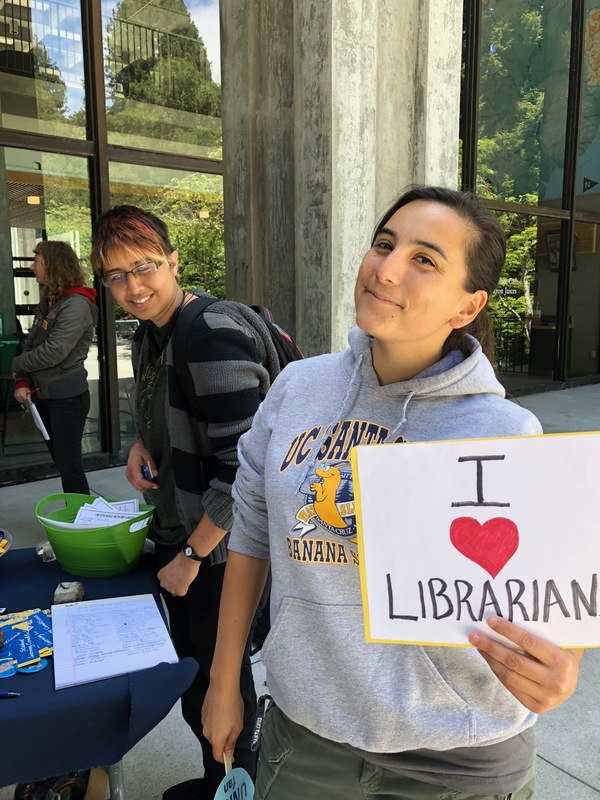 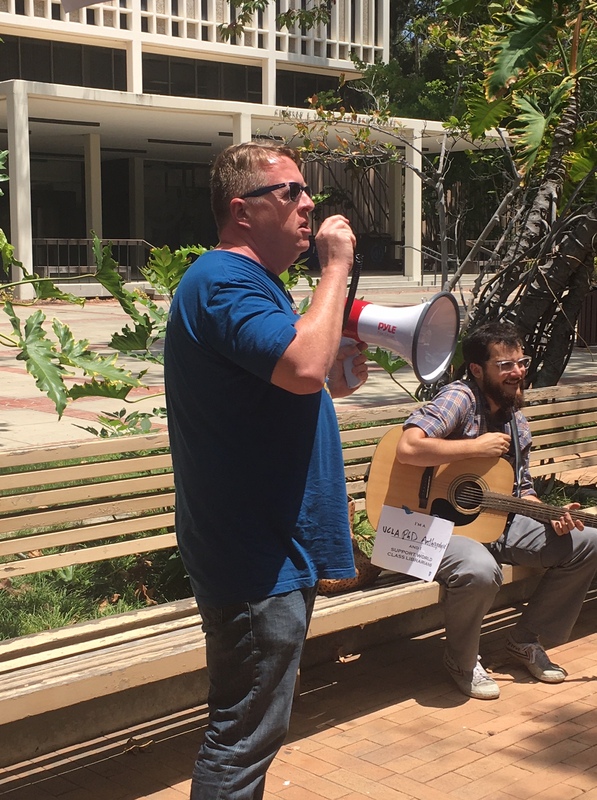 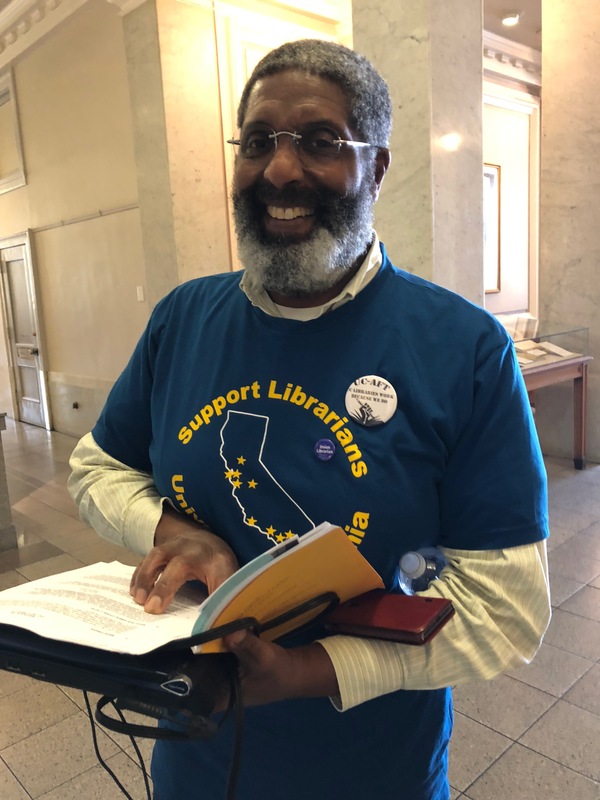 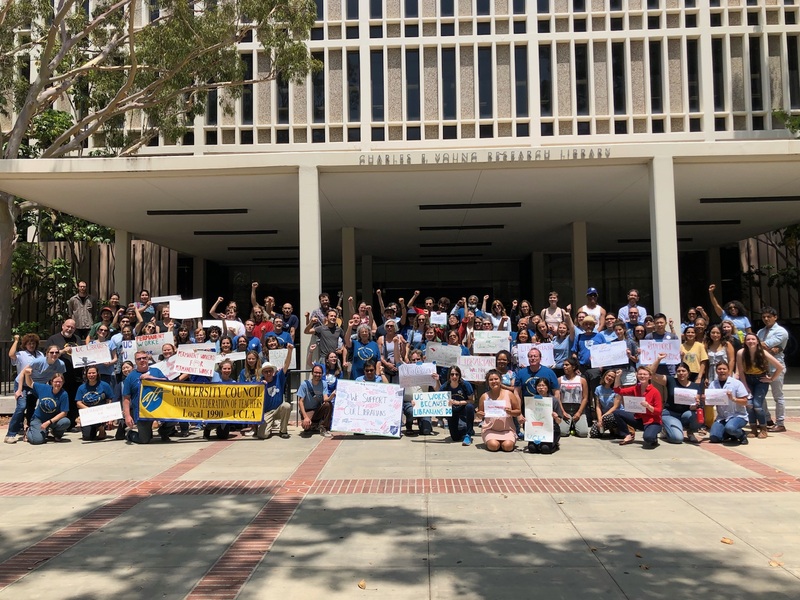 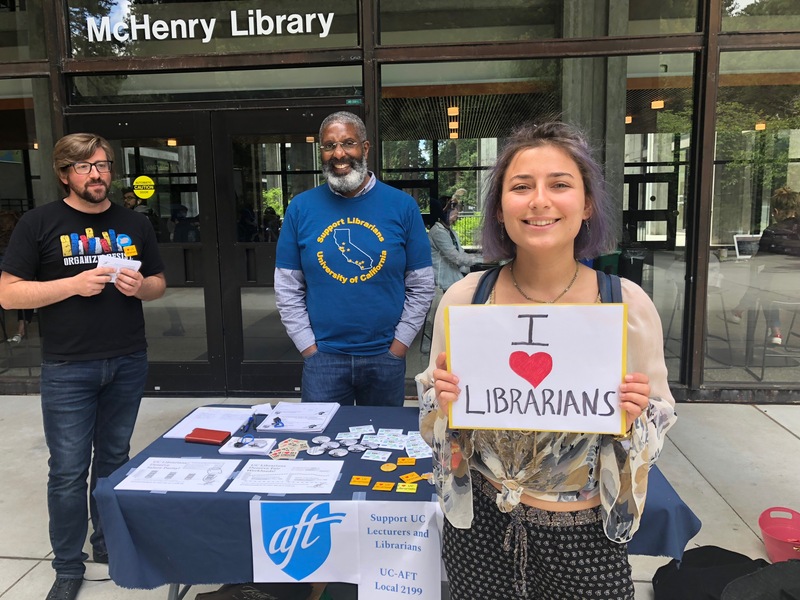 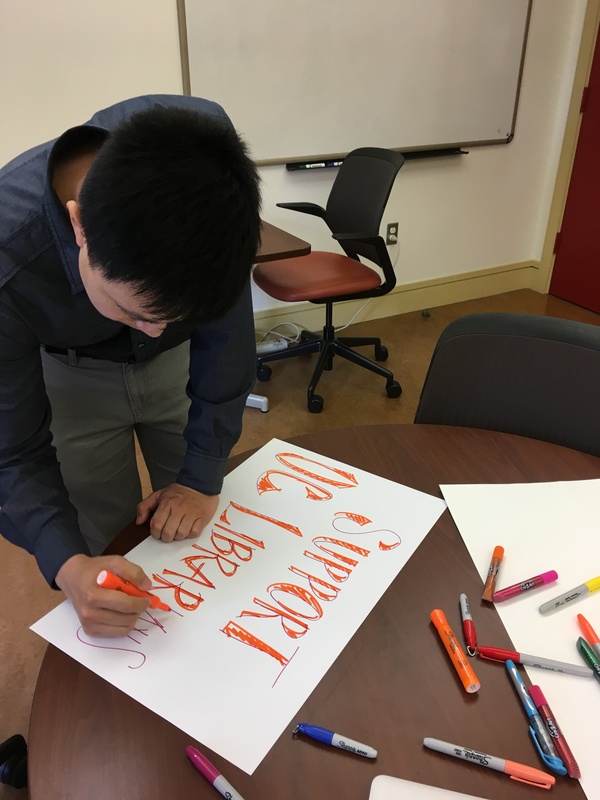 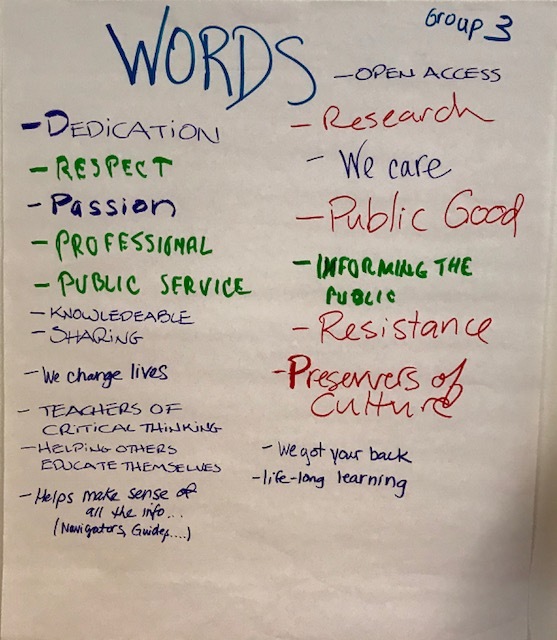 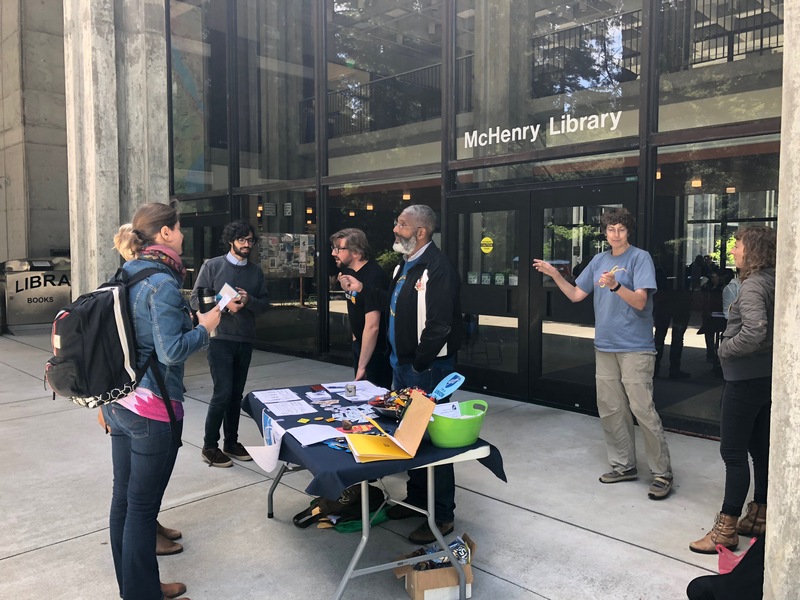 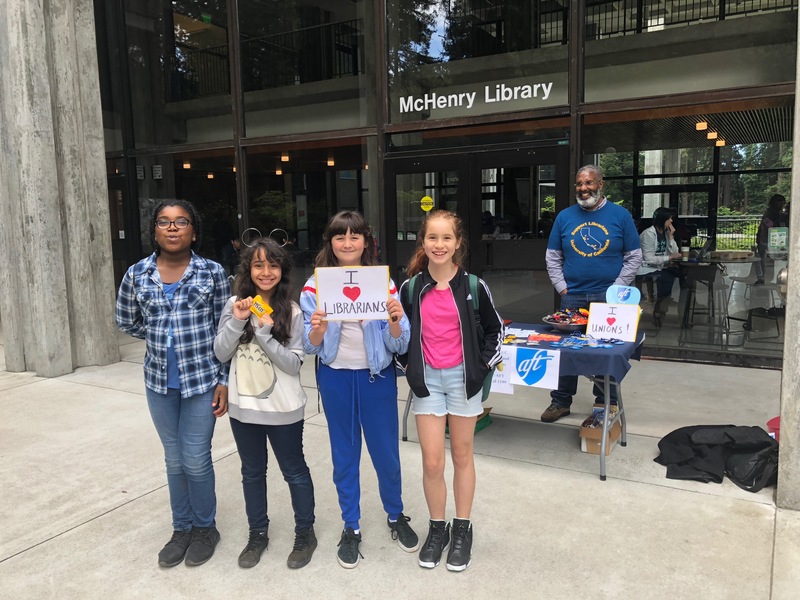 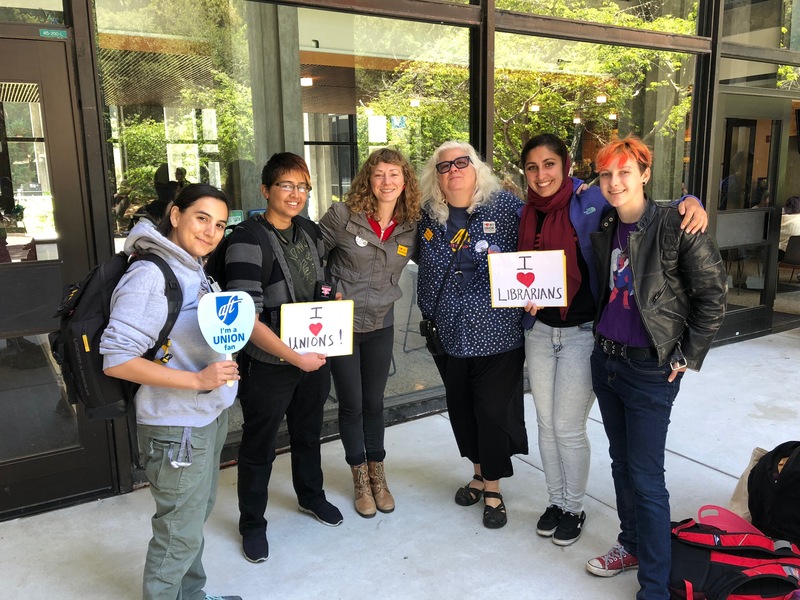 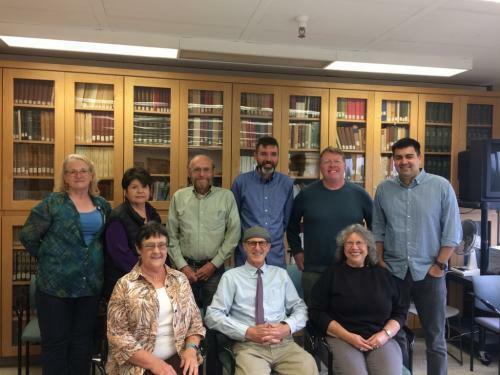 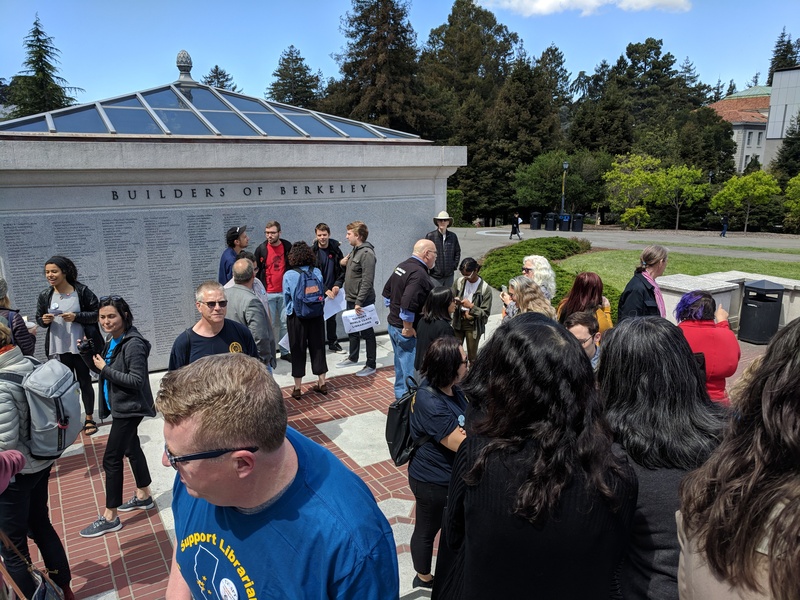 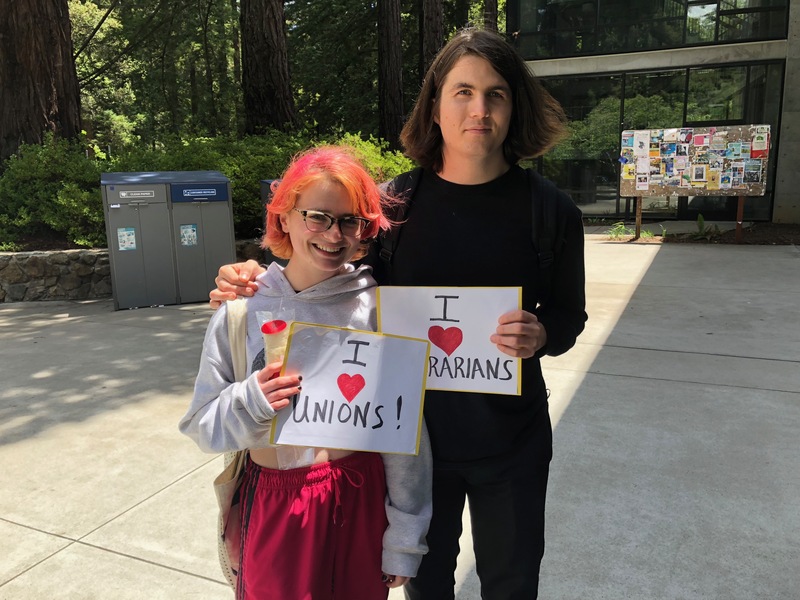 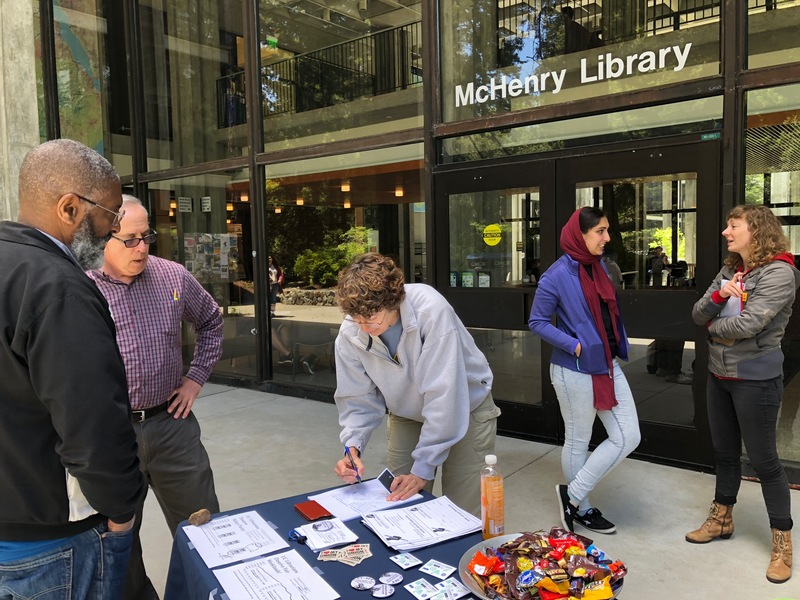 As a signal to UCOP that this round of bargaining will not be like the others, dozens of librarians and their supporters called in during the two, two-hour sessions and voiced their support. 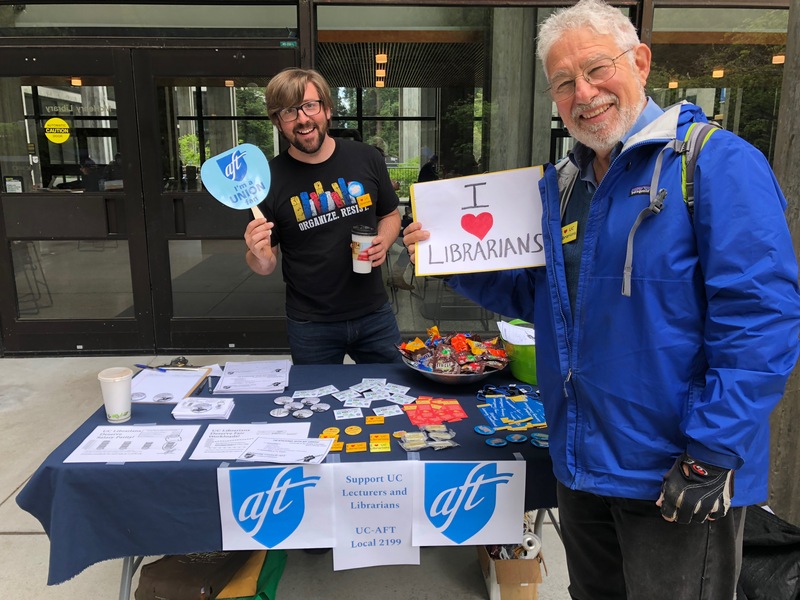 As we progressed into the bargaining sessions we have seen more and more librarians actively participate – by attending bargaining sessions, crafting article language, researching issues, developing social media, organizing fantastic actions and events on campuses, and a myriad of crucial contributions to support the bargaining effort. 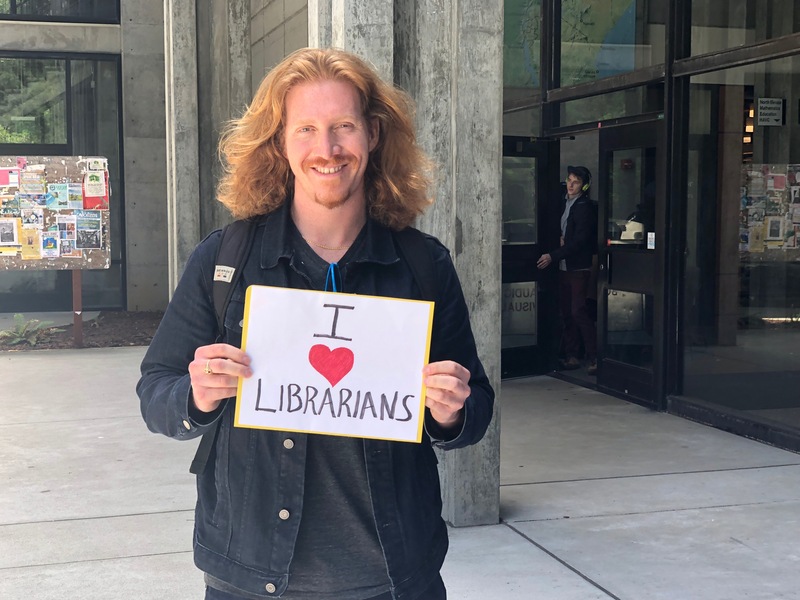 As one librarian would step forward, another librarian would take interest and then step forward themselves. 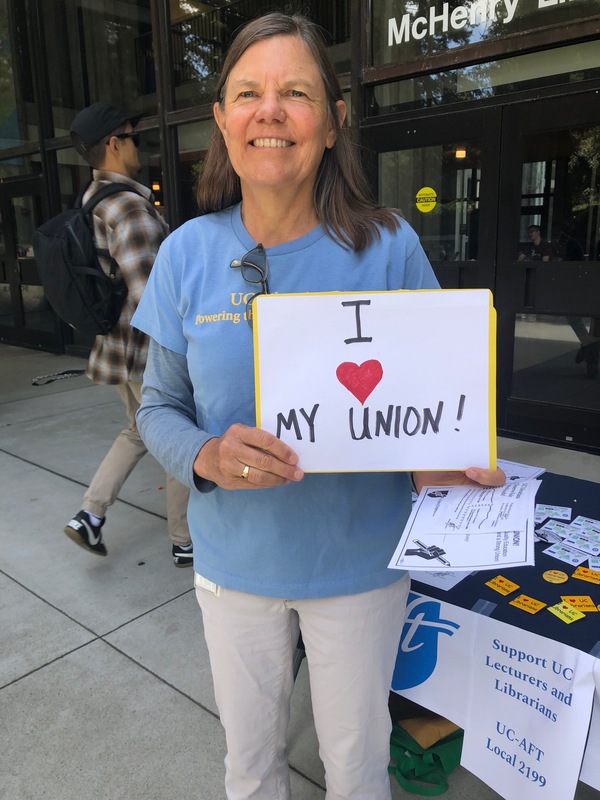 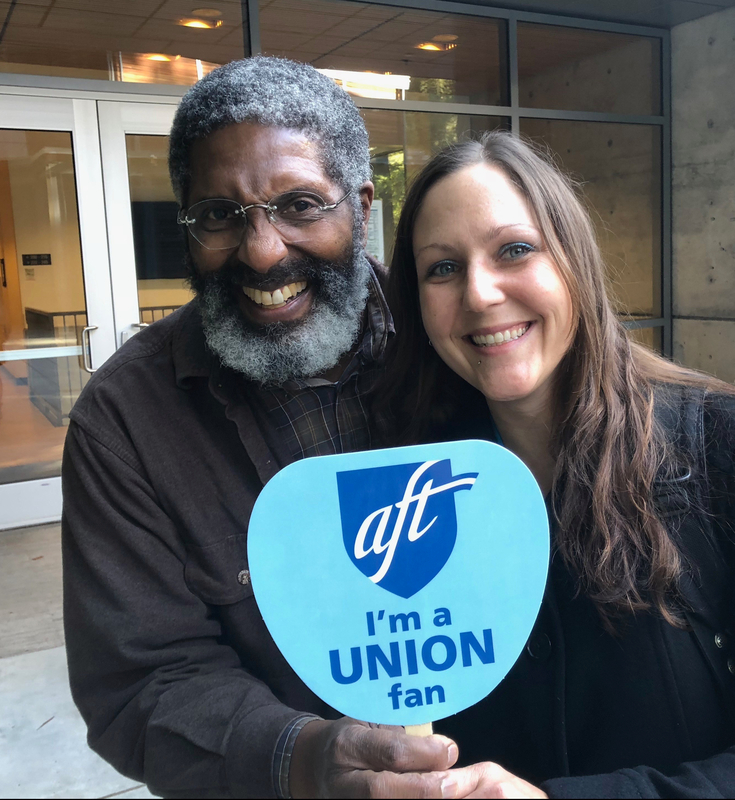 Today, Unit 17 is more actively engaged than ever before, and we will continue to our work to make our union truly democratic, vibrant, vocal, and strong. 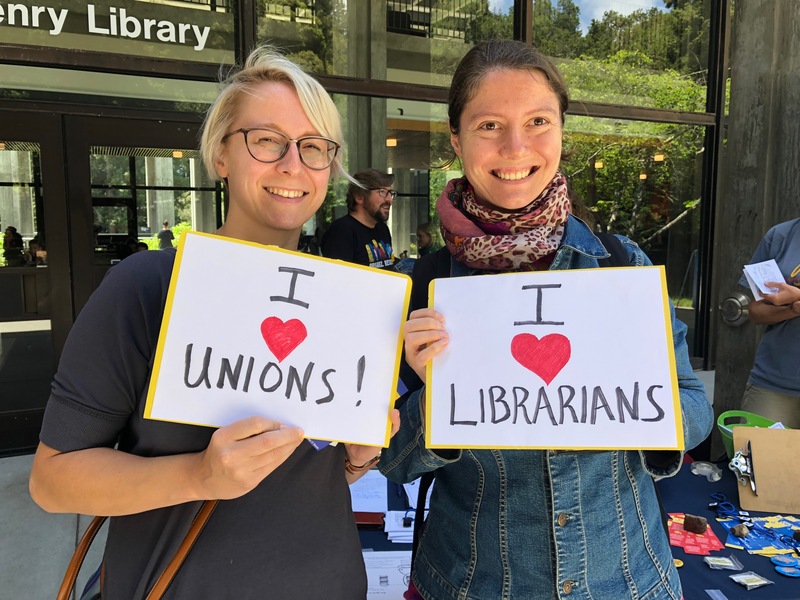 Member engagement is the lifeblood of our union, and we anticipate even greater member involvement to demonstrate our resolve. 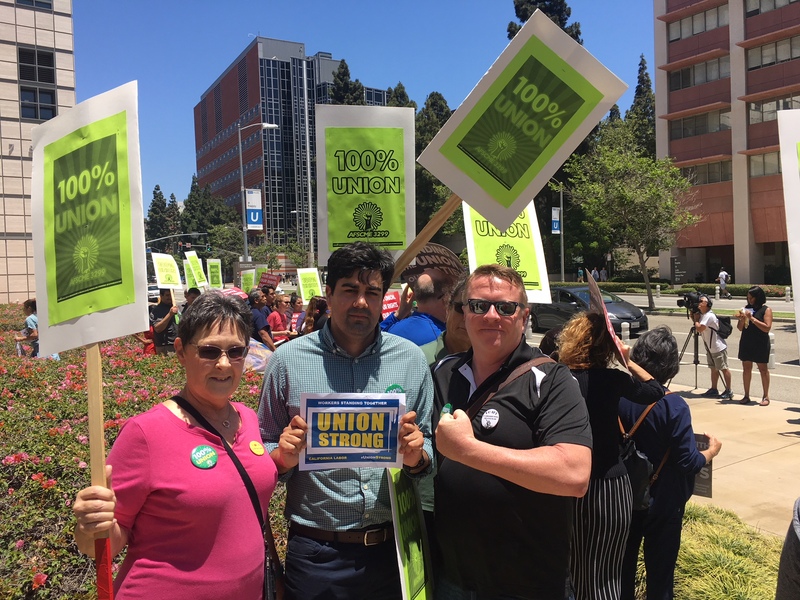 As we stand up to the largest employer in the state, now over three months without a contract, Unit 17 starts the new year with determination and focus. 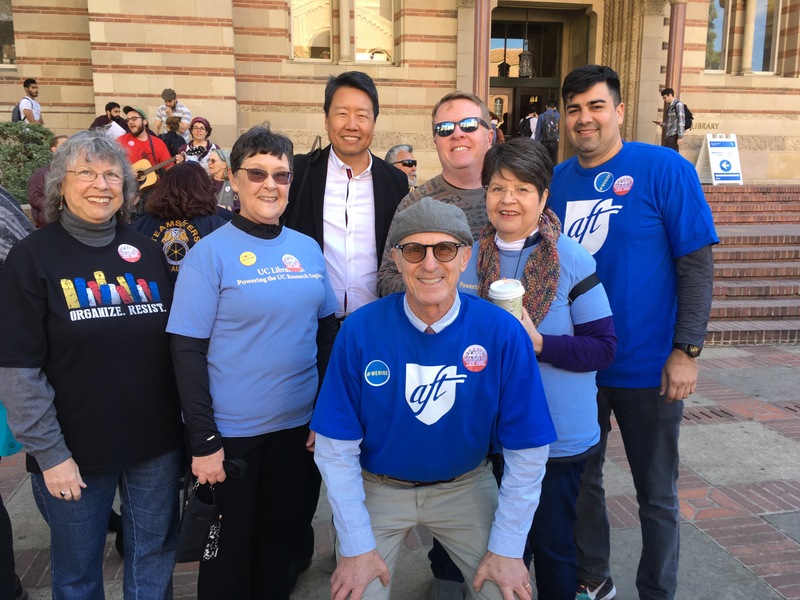 Our collective sense of urgency and unity around our contract campaign goals, unprecedented in our history, is only growing and deepening. 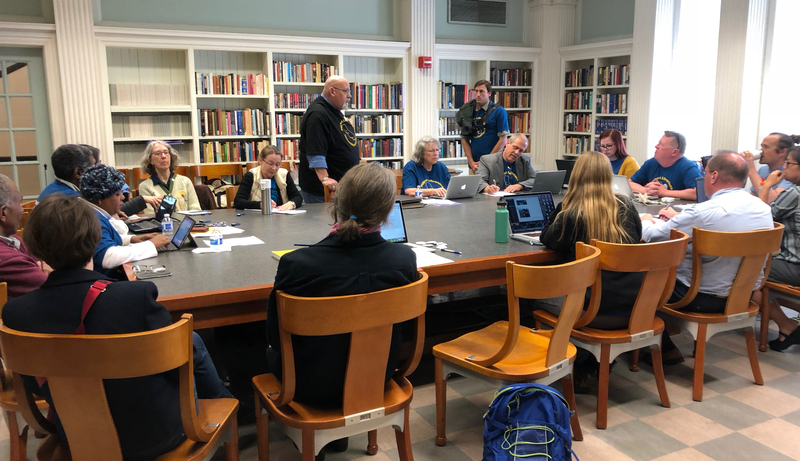 We have taken major strides forward, and there is much work yet to do. 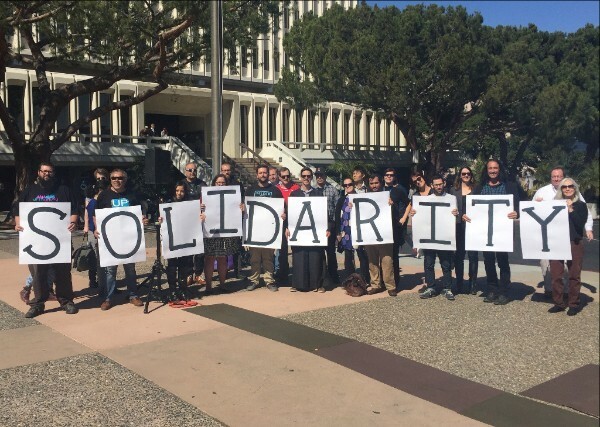 We will continue to do that work together, as never before.